I first started archery at a school camp when I was 11 and I fell in love with it. I shoot a recurve bow and really enjoy the challenge needed to do this. 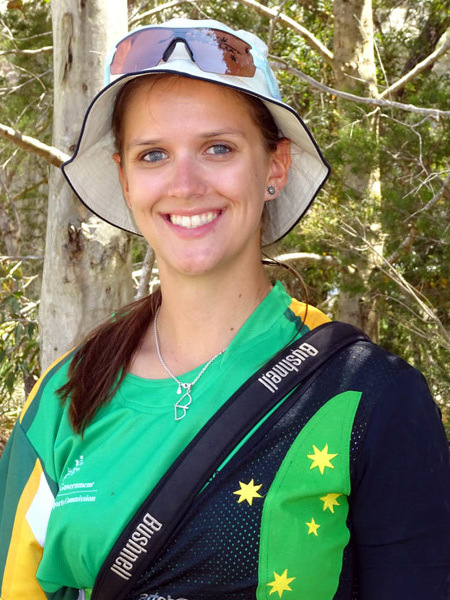 I have been fortunate enough to represent my state and country as both a junior archer and at open levels at state, national and international competitions, and to travel and meet archers from all over the world. I’m a member of St George Archers, NSW. I’m member of the NSW junior team since 2011 and the NSW senior team since 2012. In 2012, I represented Australia at the Trans- Tasman Championships (New Zealand) and the World Field Championships (France). In 2013: World Cup 1 (Shanghai, China), World Cup 2 (Antalya, Turkey) and World Youth Archery Championships in Wuxi, China. I have also qualified for the 2014 World Indoor and World Field Championships.